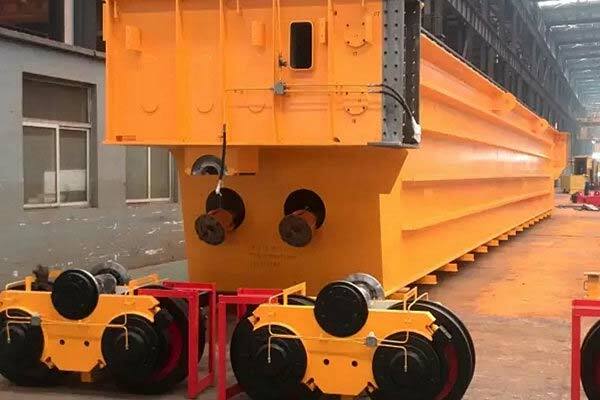 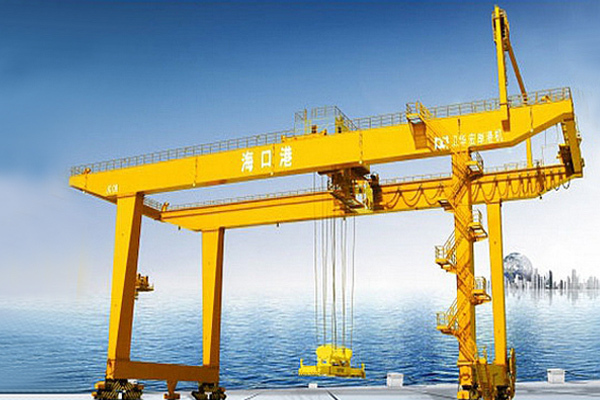 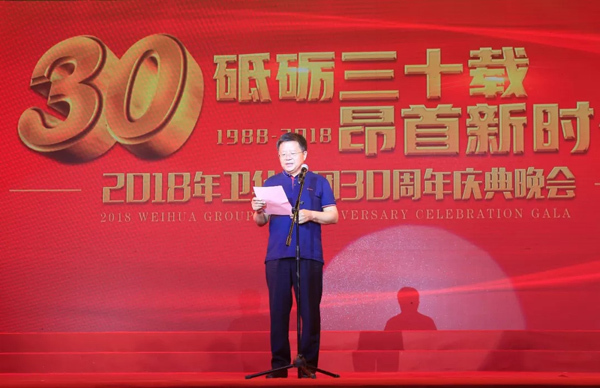 On June 6, 2018, Weihua Group held a grand celebration of its 30th anniversary. 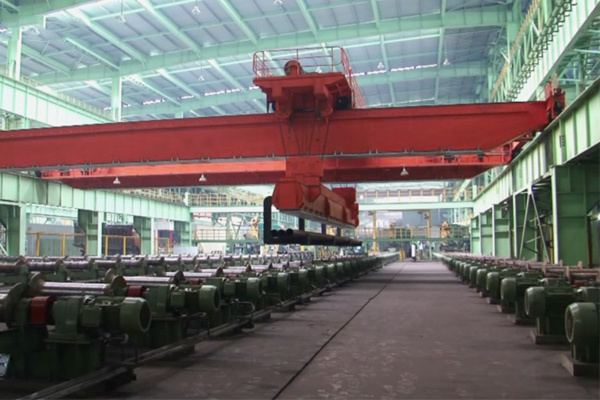 6800 Weihua people participated the celebration. 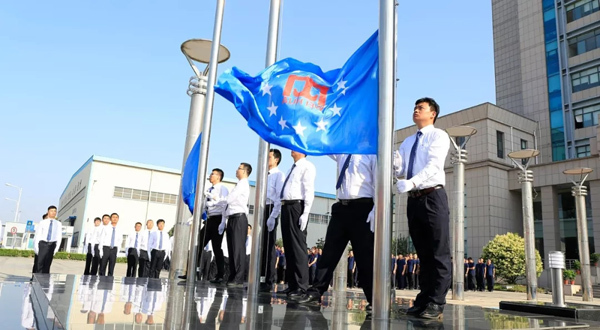 The flag raising and sing national anthem ceremony was held at 8 o'clock in the morning. 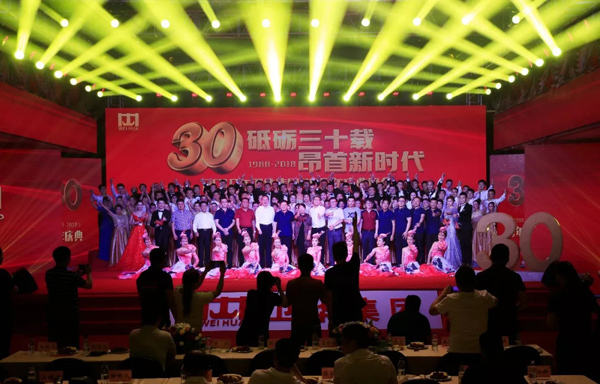 At 19 o'clock in the evening, the celebration of the 30th anniversary of the establishment of the Weihua Group was held with the theme of “The 30th Anniversary of the New Age”. 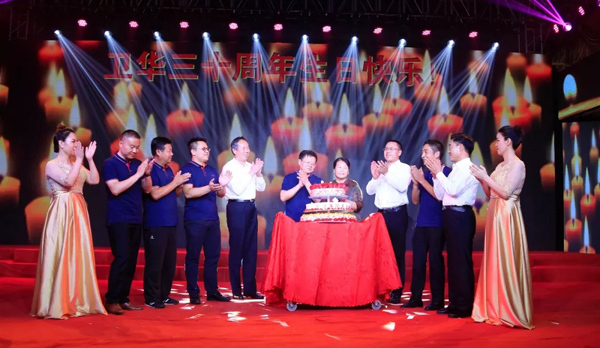 The founder of the group made a speech at the celebration party. 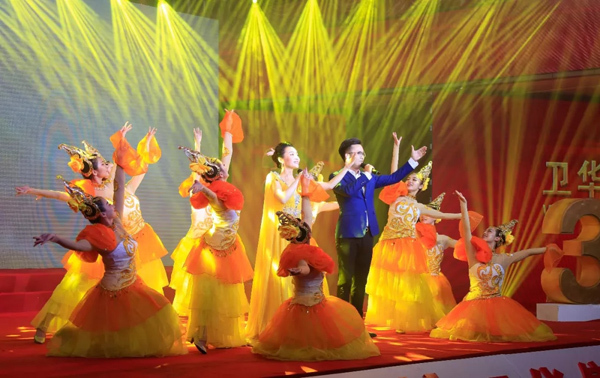 The celebration party started with melodious music. 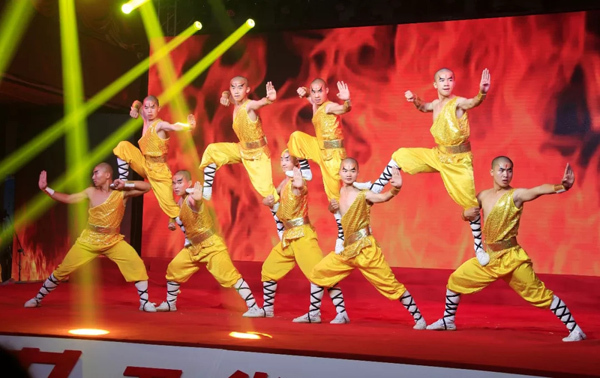 The images show the brilliant performances at celebrating party.